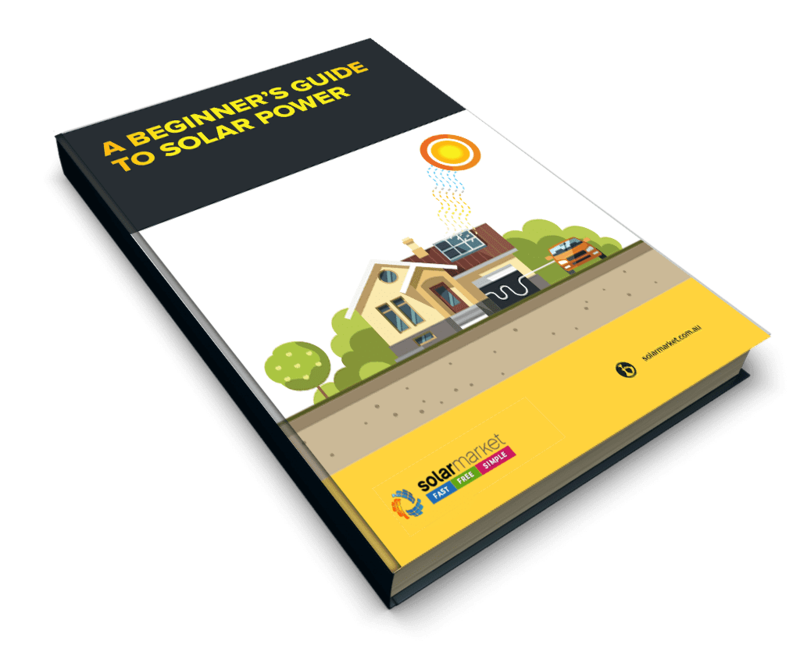 Join over 1 million Australians who’ve taken control of their power bills and are saving thousands of dollars every year with solar. Systems can pay for themselves in electricity savings in as few as 3 -5 years. Lock in your Government Incentives! Get 3 quotes from Clean Energy Council accredited installers in your area. Fast. Free. No obligation to buy. Is solar worth the investment? You bet it is! Solar is one of the best investments you can make and pays for itself in around 3-5 years. Your retailer still pays you for the excess power you don’t use during the day. The Australian government still pays up to $4,000 towards the value of your system via Small Technology Certificates (STC’s). 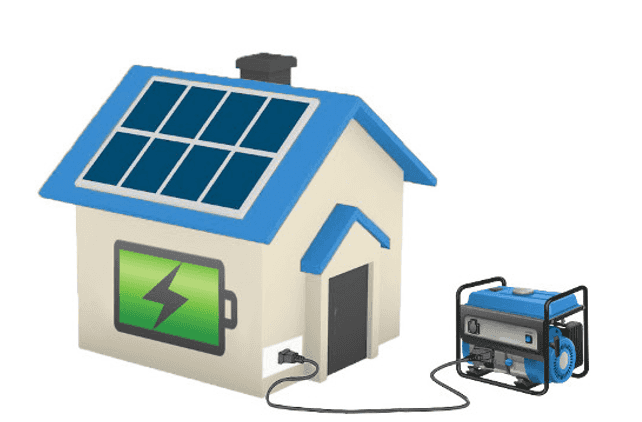 Systems are now extremely durable – most panels have warranties of 25 years and inverter 10 years. Solar system prices have never been cheaper and start from around $3,000 up to $8,000. By installing solar, you’ll reduce your reliance on the grid and the price rises sure to come. 2019 The Quote Company Pty. Ltd.